We are looking for stakeholders that are demonstrating strategic use of the framework, with a potential to help reduce CO2e emissions. We focus on delivering incisive and smart solutions, with high scalability and high potential, to contribute to the transition to a sustainable energy system. We have seen the benefits of assessing the contributions to reduced GHG emissions from the start-ups we support. The Mission Innovation Framework for Assessing Avoided Emissions is important as it supports a broader use of quantification so that we can ensure that we invest in the most cost-efficient solutions. But even more important is the possibility to bring together solution providers, investors and markets to ensure the accelerated uptake that is urgently needed. We look forward to work with Mission Innovation and the avoided emissions framework and explore possibilities to make this a mainstream tool for investors and incubators of different kinds. 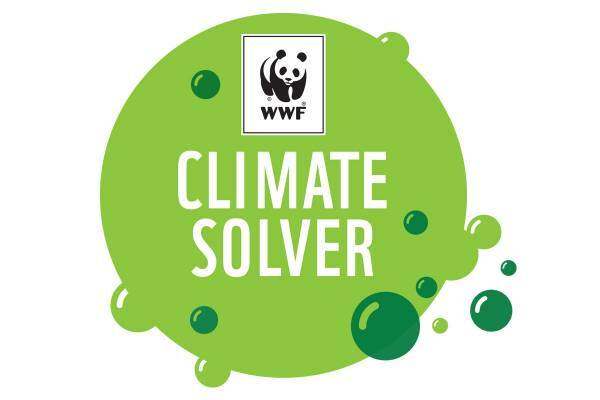 WWF climate solver program has been developing a methodology to assess potential savings from sustainable high climate & energy access impact start-ups for almost 10 years. We welcome Mission Innovation’s solution framework for assessing avoided emissions as greater transparency with agreed methodology and common language as we envisage it will help accelerate the uptake of 1.5C compatible and bankable solutions. The move from any solution provider that deliver emission reductions to those that are able to deliver high impact 1.5C compatible solutions in the short term and have associated SDG benefits and avoid those that result in high-carbon lock-in is of particular interest to WWF. And we are glad to see that this is a key part of the Mission Innovation framework. 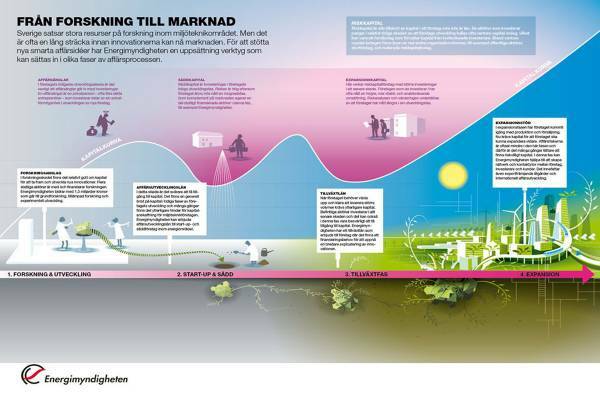 Cleantech Scandinavia has already arranged a workshop to explore the opportunities with the Avoided Emissions Framework. With an increased interest from investors in quantified impacts from solutions that reduce greenhouse gas emissions the development of the Avoided Emissions Framework is very timely. 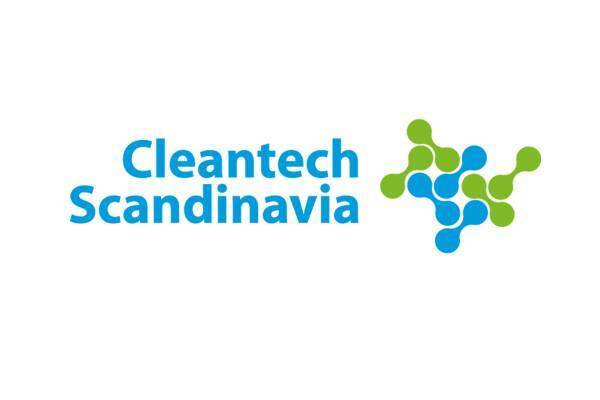 Cleantech Scandinavia look forward to continue to explore how the framework can help link investors and start-ups to ensure a significant increase investment in low-carbon solution providers. 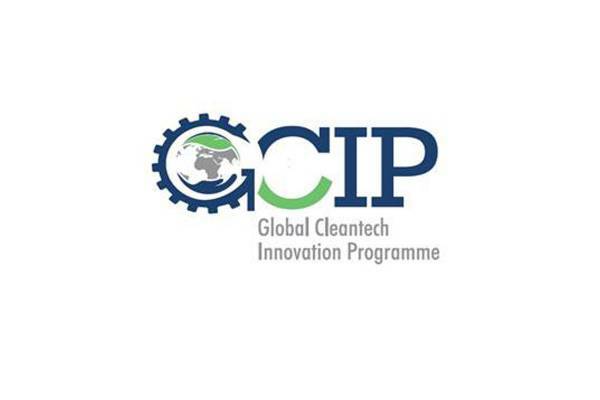 Through the Global Cleantech Innovation Programme (GCIP), UNIDO is supporting the development of effective cleantech innovation ecosystems that would support the transformation of early stage cleantech innovations into fast-growing, scalable and investible businesses. UNIDO is looking forward to partnering with Mission Innovation, and explore synergies between the Avoided Emissions Framework and GCIP’s objectives. UNIDO firmly believes in innovative partnerships and welcomes Mission Innovation’s work to support innovative and disruptive low-carbon solutions and industries. 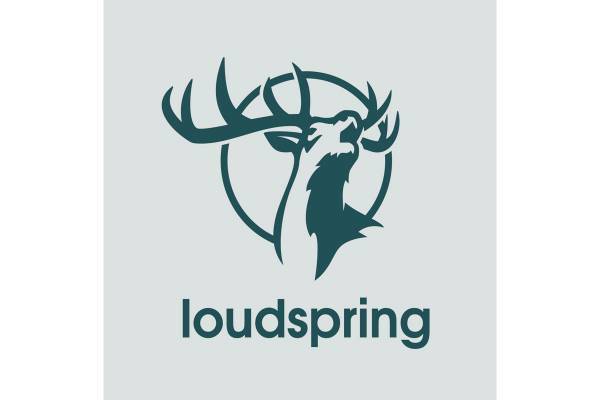 Loudspring is an industrial group focused on saving natural resources. Loudspring owns and operates Nordic growth businesses that are making a big environmental impact. Loudspring is thrilled to be partnering with Mission Innovation as a Framework Explorer. Developing a method for better understanding and avoiding emissions of greenhouse gases and water savings has been a priority area for Loudspring since we began communicating the impacts of our portfolio and operations some years ago. Loudspring firmly believes in partnering with the best and brightest in the Nordics and further abroad and welcomes Mission Innovation’s work to support innovative and disruptive low-carbon solutions and industries.